MapWindow GIS project includes a free and open source desktop geographic information system (GIS) with an extensible plugin architecture; a GIS ActiveX control; and C# GIS programmer library called DotSpatial. We would be happy to have you join our project. 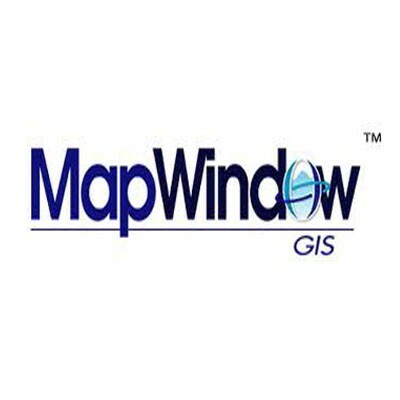 Feel free to browse this site, or follow the links below depending on if you are a GIS user, GIS programmer, or potential project contributor.